Great opportunity for buyers who love horses This property features 3 bedrooms and 1 bathroom with a big back yard to keep up to 4 horses. 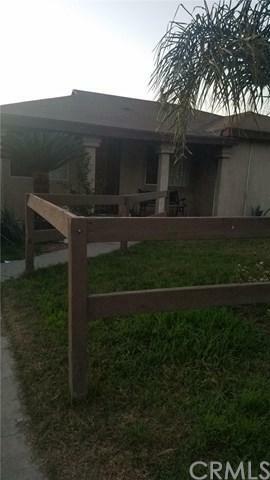 Horse trails are within minutes of the property. 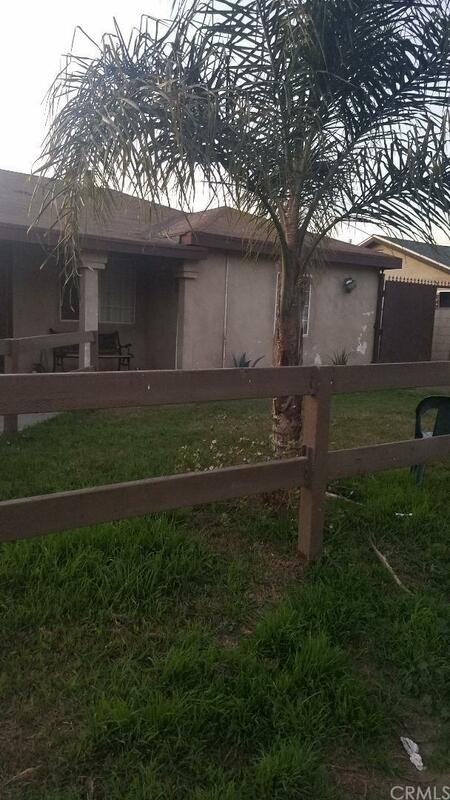 Also very close to Pico Rivera Sports Arena and shopping centers. Great opportunity for buyers who love horses This property features 3 bedrooms and 1 bathroom with a big back yard to keep up to 4 horses. Horse trails are within minutes of the property. 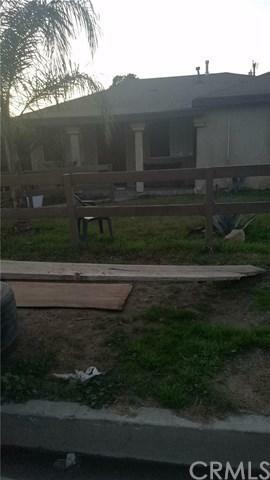 Also very close to Pico Rivera Sports Arena and shopping centers. Listing provided courtesy of First Family Homes. Listing information © 2019 San Diego MLS, Inc.